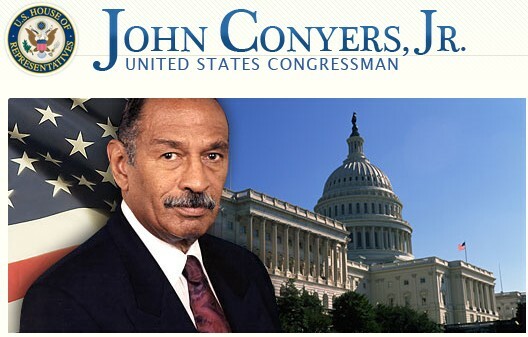 House Judiciary Committee Chairman John Conyers, Jr. (D-Mich.) today released the following statement announcing the Committee’s plan to hold hearings on the lasting impact of head injuries suffered by National Football League (NFL) players and the coverage they receive from their benefits plans and other matters. The NFL recently announced the results of its internal study which revealed that players who suffered head injuries are susceptible to much higher rates of dementia and cognitive decline. This is a follow up to a Congressional Research Service study the Committee commissioned on this issue as well as the testimony we received last Congress. Moreover, this issue affects not just NFL players, but millions of high school and college football players as well. The hearing will, among other things, allow us to hear directly from the NFL, the Players Union, and other interested parties concerning the impact and incidence of these injuries, and what can be done to limit them and compensate the players and their families. CONFIDENTIALITY NOTICE: The information contained in this e-mail, including any attachments, is confidential and may be legally privileged. If you are not its intended recipient, you are hereby notified that any review, dissemination, distribution, copying, retention, or storage of any of this information is strictly prohibited. If you have reason to believe that you may have received this e-mail in error, please notify the sender immediately, permanently delete the original and all electronic copies, and destroy all paper copies. Thank you. please help keep us alive! (c) 2009 Dignity After Football. All rights reserved.